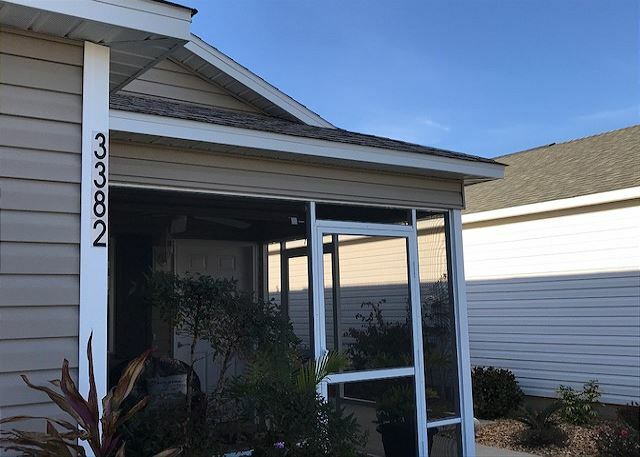 The Villages, Florida United States - THE VILLAGES FL 2 BEDROOM PATIO IN THE VILLAGE OF FERNANDINA GREAT LOCATION | RE/MAX PREMIER REALTY Inc.
JUST LISTED AND DARLING PATIO VILLA Two bedroom two bath patio villa in awesome location! No carpet in this home at all! Queen beds in both bedrooms, master has large walk in closet. Master bath with walk in shower with glass doors. Guest bath is shower tub combination. Dining area seats four, two seats at the breakfast bar and an eat in area in the kitchen for two. This home has stainless appliances and flat top cooking. Updated cabinets and really nicely decorated. Flat screen tv in the living area. Electric fireplace in living area. No smoking. Small dog friendly. Call and book today come and enjoy the lifestyle we all love here! Henry C. from United States recommends this vacation rental. 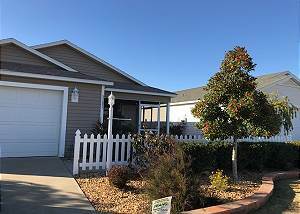 Matthew M. from Lansdale, PA US recommends this vacation rental. Excellent condition, location and modern. Highly recommend. No problems during monthly stay. Thank you for your feedback, and we hope to see you again next year!